Lengthy historic investigations. Decrees of “heroic virtues.” Miraculous cures. 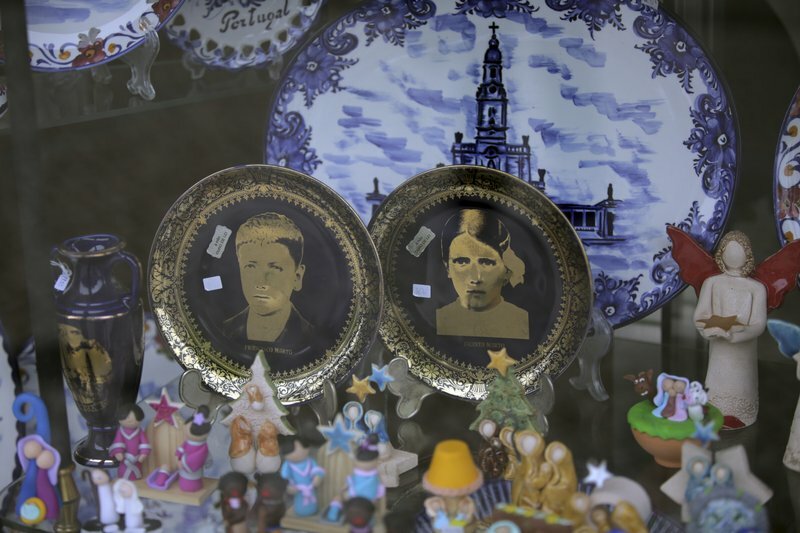 The Vatican’s complicated saint-making process has long fascinated Catholics and non-Catholics alike, and will be on display Saturday when Pope Francis canonizes two children whose “visions” of the Virgin Mary 100 years ago turned the sleepy farming town of Fatima into a major Catholic pilgrimage site. Francis recently reformed the process to address financial abuses that had long tarnished the Vatican’s saint-making machine, but the basic criteria remain. 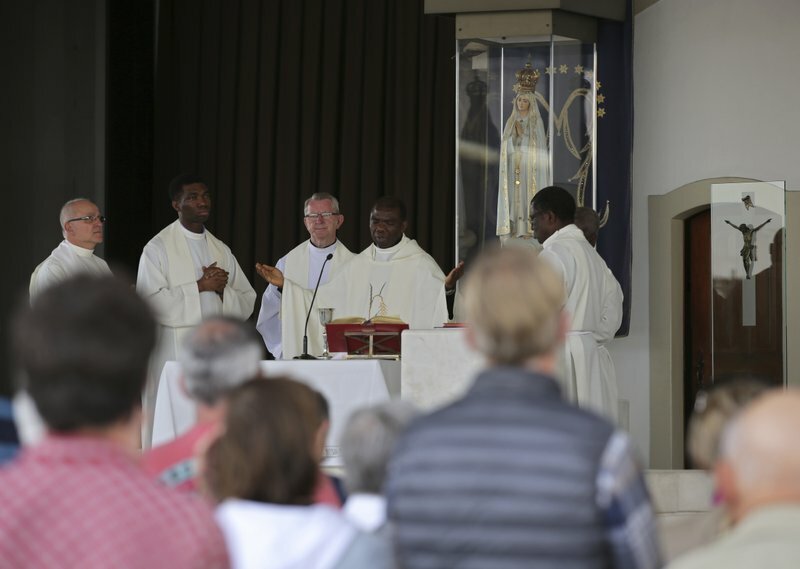 If the postulator finds someone was miraculously healed by praying for the candidate’s intercession, and if the cure can’t be medically explained, the case is presented to the congregation as the possible miracle needed for beatification. Panels of doctors, theologians, bishops and cardinals must certify that the cure was instantaneous, complete and lasting - and was due to the intercession of the saintly candidate. If convinced, the congregation sends the case to the pope, who signs a decree saying the candidate can be beatified. A second miracle is needed to declare the candidate a saint. Martyrs - people killed for their faith - can be beatified without a miracle. A miracle is needed, however, for martyrs to be canonized. 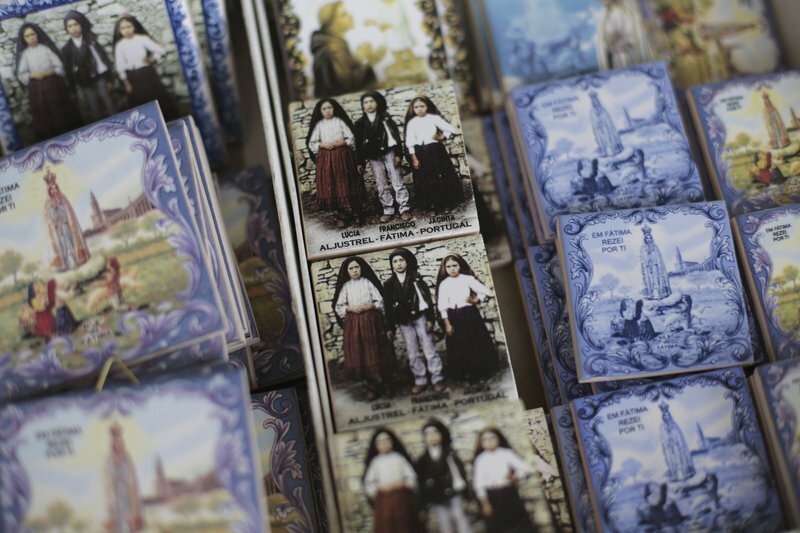 Francisco and Jacinta Marto, who will be canonized Saturday, will become the Catholic Church’s youngest-ever non-martyred saints. They are the youngsters who, along with their cousin, reported the visions of the Madonna 100 years ago. Portuguese Cardinal Jose Saraiva Martians pushed their case through the first phase of beatification when he was in charge of the Vatican’s saint-making office. He says it was the first of its kind. “Before we couldn’t even talk about the beatification of children in the history of the church because the principle prevailed that they didn’t yet have the skills to exercise the heroic level of Christian virtues,” Saraiva Martins said in an interview. But the Marto siblings earned the designation by refusing - despite threats they would be fried in olive oil - to recant their visions. Aged 9 and 7 at the time, they held firm in their faith, and ultimately Portuguese church officials declared the apparitions authentic. Francis has issued two major reforms to the multi-million dollar saint-making process after the Vatican uncovered gross abuses that were revealed in two books. The books estimated the average cost for each beatification at around 500,000 euros ($550,000), with much of the proceeds going to a few lucky people with contracts to do the time-consuming investigations into the candidates’ lives. The books found that well-financed causes sprinted ahead while poorer ones languished. Francis last year issued new rules requiring external vigilance over individual Vatican bank accounts created for beatification and canonization causes, as well as regular budgeting and accounting to make sure the donations from the faithful are being used as intended. The second reform concerned the miracle certification process: One new rule stipulates a potential miracle can no longer be presented for consideration if it fails to pass before the board of medical experts three times. Secrecy must be respected at all times. Medical experts can’t have any contact with the postulator. Another rule says experts can be paid only via bank transfer, no longer in cash. BUT HASN’T FRANCIS DONE AWAY WITH MIRACLES? In his zeal to give the faithful even more role models, Francis has on several occasions done away with the Vatican’s rules requiring two miracles. His most famous waiver involved St. John XXIII, whom Francis canonized along with St. John Paul II in April 2014. The Vatican said Francis had the authority to dispense with the miracle requirement for John. He’s not the only rule-breaking pope, however. John Paul waived the normal five-year waiting period for Mother Teresa’s beatification process to begin and launched it a year after her 1997 death. Pope Benedict XVI subsequently waived the five-year waiting period for John Paul in launching his beatification process weeks after his 2005 death. In the end, John Paul beat Mother Teresa’s record-fast beatification by just a few days when he was beatified May 1, 2011. During his quarter-century papacy John Paul declared more saints - 482 - than all of his predecessors combined. Some of his big-name saints: Edith Stein, a Jewish-born Carmelite nun who was killed at Auschwitz, and Maximilian Kolbe, a Polish Franciscan friar who sacrificed his life at the death camp so that a man with a family could live. John Paul also beatified a record-number, 1,338. Among them was John XXIII in 2000 and Mother Teresa in 2003. Benedict continued the process albeit at a slower clip - 44 saints under his watch. Francis overtook John Paul’s record within two months as pope: In May 2013, he canonized more than 800 15th century martyrs who were beheaded for refusing to convert to Islam.